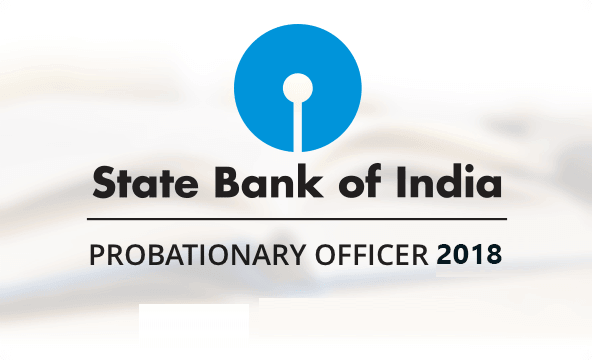 State Bank of India (SBI) has released the recruitment update for the Probationary Officers (SBI PO) in various branches of the bank. The candidates who wish to apply for the SBI PO recruitment examination can apply on the official website from April 21, 2018. The candidates are advised to check their eligibility first and then apply for the SBI PO Recruitment exam 2018. This year, the State Bank Of India (SBI) has released notification for recruitment of a total 2,000 probationary officers.